This week I am working on sweet treats that are ready within an hour or less. 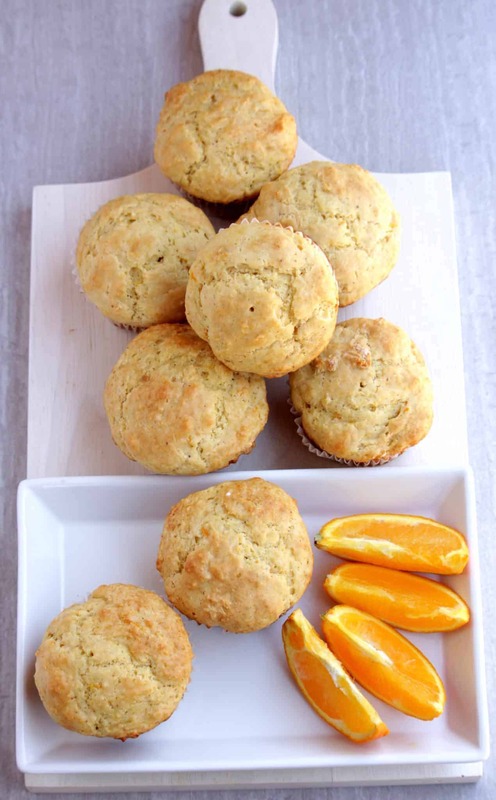 My second recipe for the week are these citrus flavored Orange Muffins. 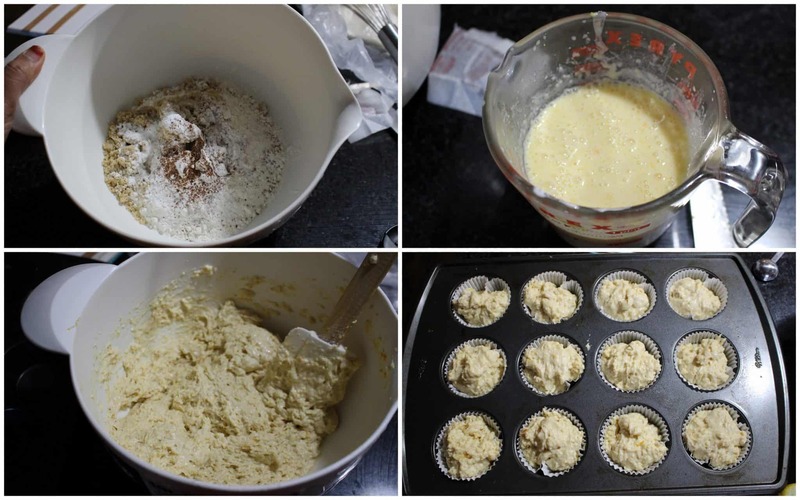 Muffins are something that I bake very often. I make it for breakfast, for snacks or for dessert. I usually make my muffins in the tiny muffin tins, but I am realizing in the past few months that my boys are eating multiple muffins at one go. That is when I knew that it was time I stopped making my mini sized muffins and started making them the usual size. Even though I am working on sweet treats recipe this week, I have to admit that these muffins are not very sweet. 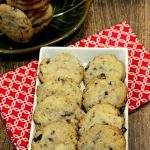 They are perfect for breakfast or for a late night snack. I am one person in my family who is most tempted for a late night snack. 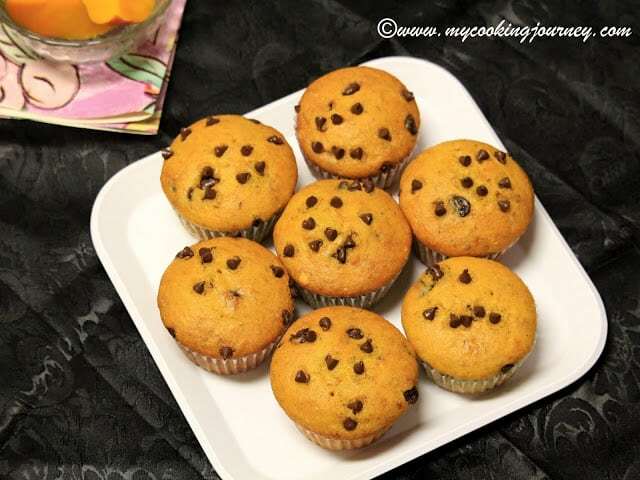 This muffin was perfect for late night snacking as it is not very sweet and has a wonderful citrus flavor. I am loving my egg less bakes that I am substituting with sour cream. 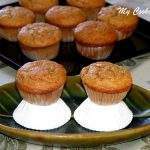 The texture of the muffins was wonderful and it yielded a beautiful mounded top when baking. The recipe asks for fresh orange juice and that is something I would absolutely insist on. Please try to use fresh orange juice for the maximum flavor. I will be baking this muffin soon with a little more sugar for my husband and my oldest son. They were very unhappy that the muffins were not sweet enough for them. This was one of the rarest times that I did not have to fight for a snack with my family. I loved these just as is and it was even more delightful with some softened butter. Preheat the oven to 375 F. Line the standard muffin tins with liner and grease them lightly. This recipe yielded 12 standard muffins. In a large bowl, combine all the dry ingredients; all purpose flour, baking powder, baking soda, brown sugar, nutmeg and salt. Measure the milk and add it to another bowl. Add the sour cream, melted butter and orange juice in the same bowl and whisk well to combine. Also add the orange zest and the lemon zest to the wet ingredients and mix. Add the wet ingredients into the dry ingredients and gently combine to mix. Make sure you just stir it just enough to mix and not beat it vigorously. The batter for this muffin will be on the stiffer side. Fill the prepared muffin pans 2/3 rd full. 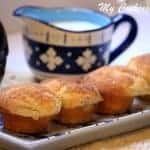 Bake it in the preheated oven for about 20 to 25 minutes or until a toothpick inserted in the center of the muffins come out clean. 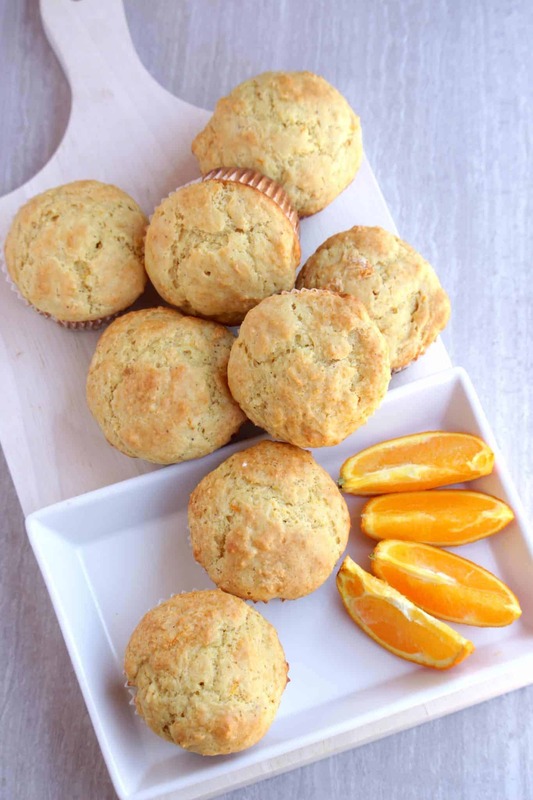 Gorgeous looking orange muffins..It looks so soft and i love the flavor of orange in baking goods. Added to my todo list. 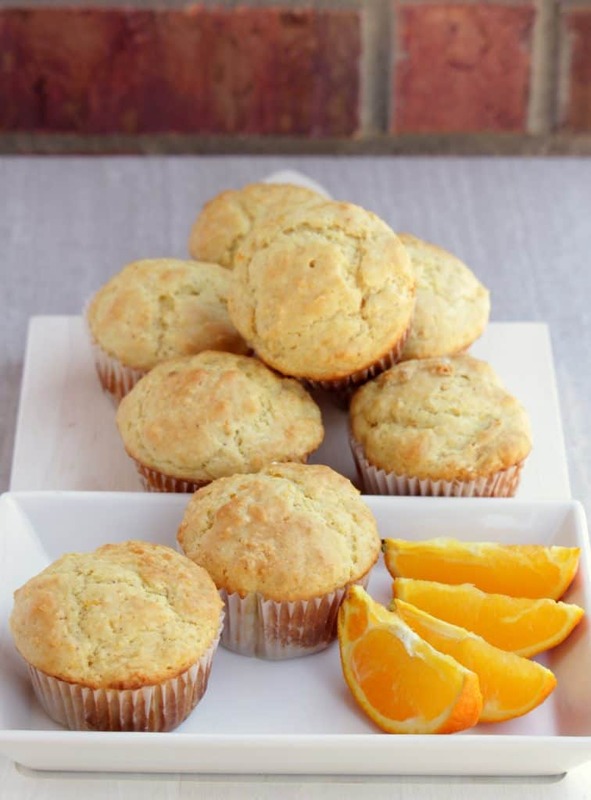 Those orange muffins look perfect — fluffy and delicious. 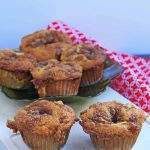 I love citrusy flavors and so love these muffins. Your muffins would be gone in a second at our house. We love muffins. They are great as a snack but I really like them at breakfast. The orange flavor would be such a nice fresh taste. I bet it didn’t take long before they were all devoured. I prefer my muffins without a ton of sugar. These sound delicious! I’m not a huge baker, but maybe I can get the hubs to do it for me haha! These muffins sound wonderful to me. I always love citrus, but seem to crave it in the winter. 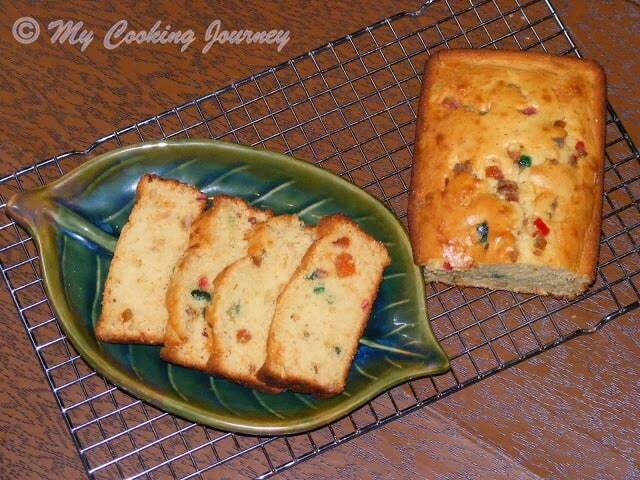 Sour cream always makes cakes tender and moist. I am very intrigued that you could substitute sour cream for the eggs! 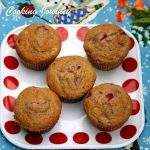 As these muffins aren’t very sweet, they might be delicious with jam for breakfast or with tea. 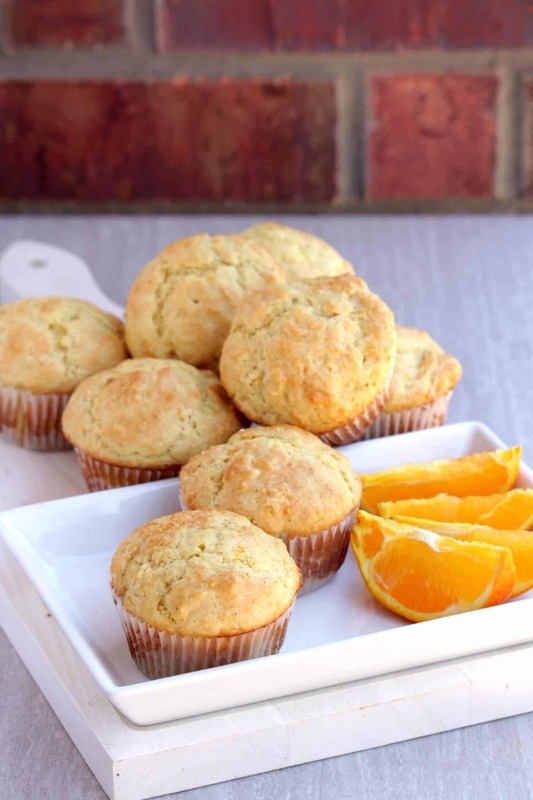 Those muffins are so good Sandhya, I love orange in baked dishes and I am sure these muffins would make a great breakfast dish. Morning with a dollop of orange marmalade. I like that it’s not too sweet! The citrus flavour profile in these muffins would be greatly appreciated by my partner. He loves the flavours of oranges and lemons in baked goods. 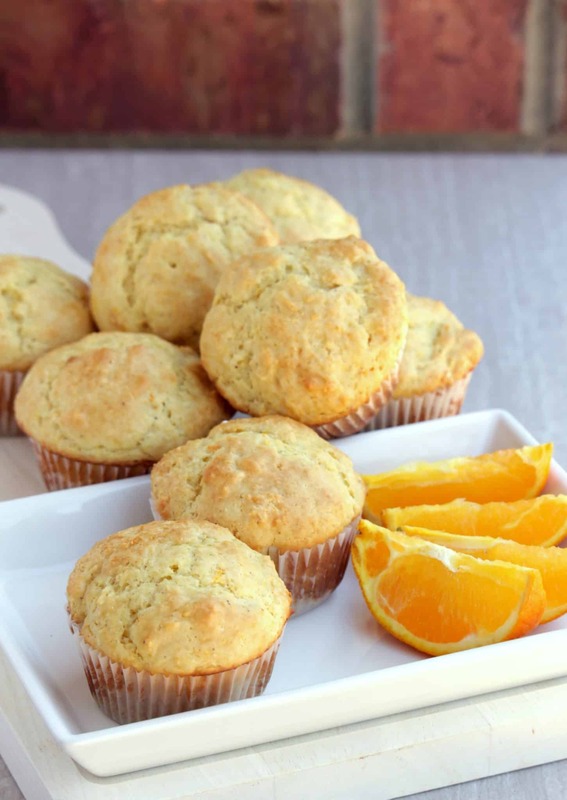 I love all types of citrus and make lemon muffins often but never thought to use oranges in them as well. I will try this the next time I make lemon muffins! Mmm they look perfect! I bet they would be fun to play with for other occasions like adding poppy seeds or a glaze for those that want something sweeter. I didn’t know that you could substitute sour cream for eggs! Wow – you taught me something. I love that these are not-so-sweet. I’m not a huge sweets fan – and these look good. I love anything with a hint of citrus so this is right up my alley! Love that it’s also egg-free which means I can bake this for a friend who’s allergic to eggs. Thanks! The orange muffins look so pretty and delicious. I love citrus desserts as compared to other flavors, so these will definitely be tried soon. Love to grab and have some muffins rite now, ultimate they are. 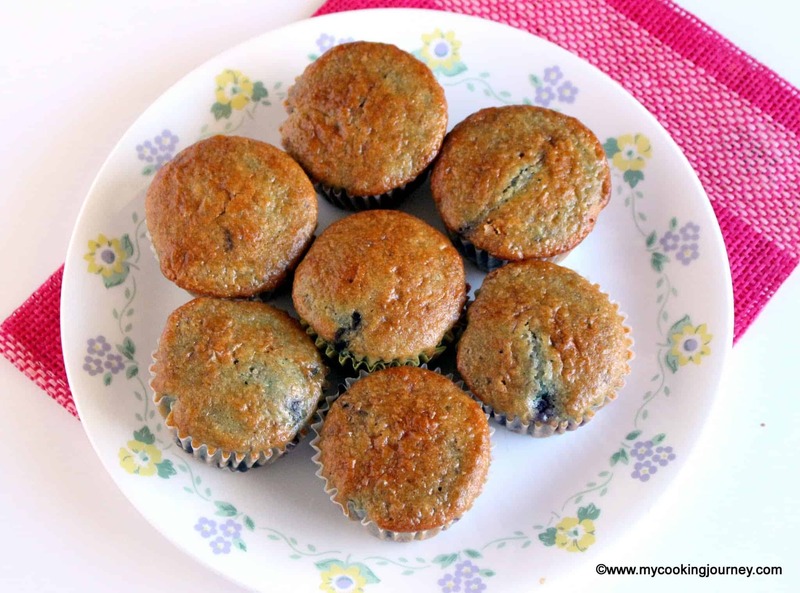 These muffins have turned out perfect Sandhya. Love orange in bakes..
Oh yum! Definitely giving these a try. I love that they don’t have eggs, so they’ll be super easy to veganise. Also, orange muffins are my favourite. I may throw a little cranberries in there too! Love these orange muffins.. awesome in taste. 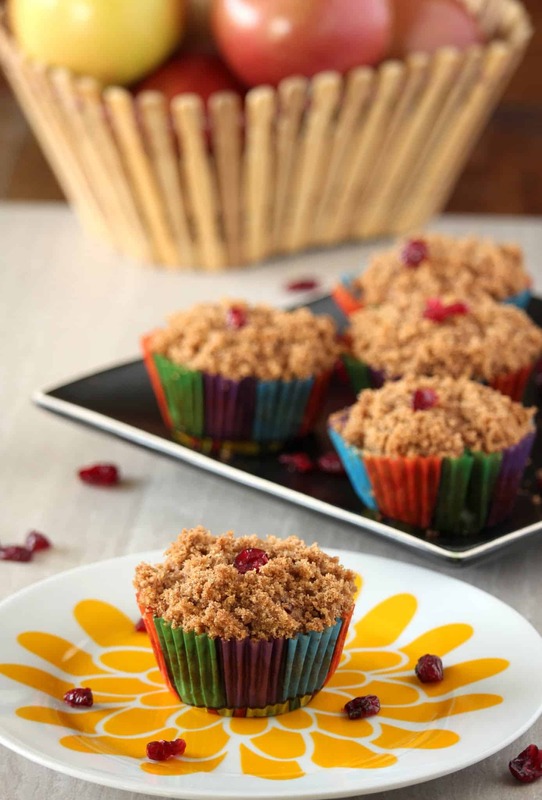 I love orange flavours in baked dishes Sandhya, and this one seems plain out with deliciousness!..can’t wait to try this..
muffins look great sandhya! we love oranges in bake, my favorite! i would love to bake these anytime!